ColorDMD Announces Support for Avatar! ColorDMD's is excited to announce Avatar as the 51st title to be supported by the ColorDMD multicolor pinball display platform! Avatar is the second release for ColorDMD developer Frank Gigliotti following his work on The Who's Tommy Pinball Wizard earlier this year. 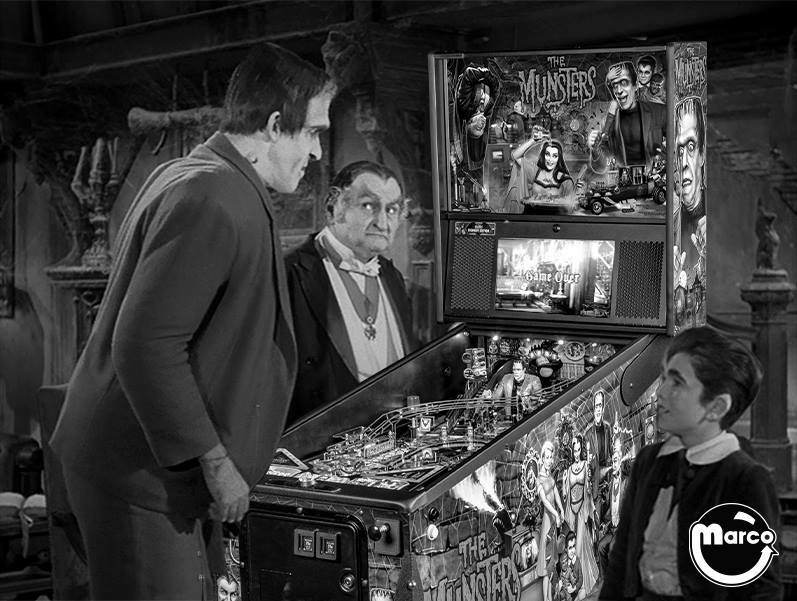 Frank has been an avid pinball player since the 1960's and plays nearly every day. Prior to his work with ColorDMD, Frank worked along side Scott Gullicks on Riot Pinball's Wrath of Olympus pinball machine. Frank has devoted more than three years programming, animating and sound editing, and continues to enhance the game, recently previewing new colored dots for WOOLY! On Avatar, Frank's work is no less than outstanding. With a great mix of color-enhanced full motion video, hand-drawn animation, and custom 3D modelling, the world of Pandora teems with life under Frank's watchful eye. ColorDMD displays for Avatar pinball machines leverage the company's easy-to-install LED and LCD platforms. Multicolor operation is enabled through free download and installation of a game-specific ROM using a USB drive. Displays may be reconfigured for use with any supported title. Displays are in stock now for immediate shipping, The color ROM for Avatar is targeted for release on Friday, December 16. A video preview will be available prior to the release. For additional information, including upcoming game previews, please visit us at http://www.colordmd.com. Re: ColorDMD Announces Support for Avatar!